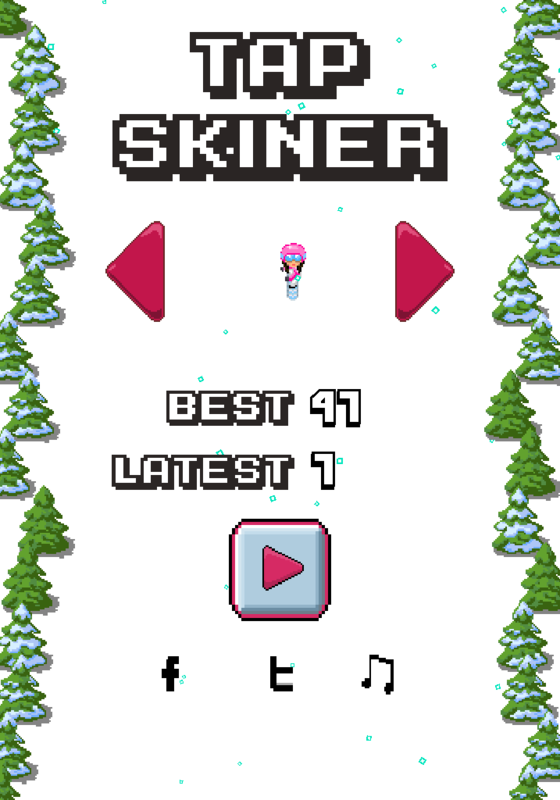 Tap Skier is a fast paced, action packed, addictive skiing game which will really test your reflexes! 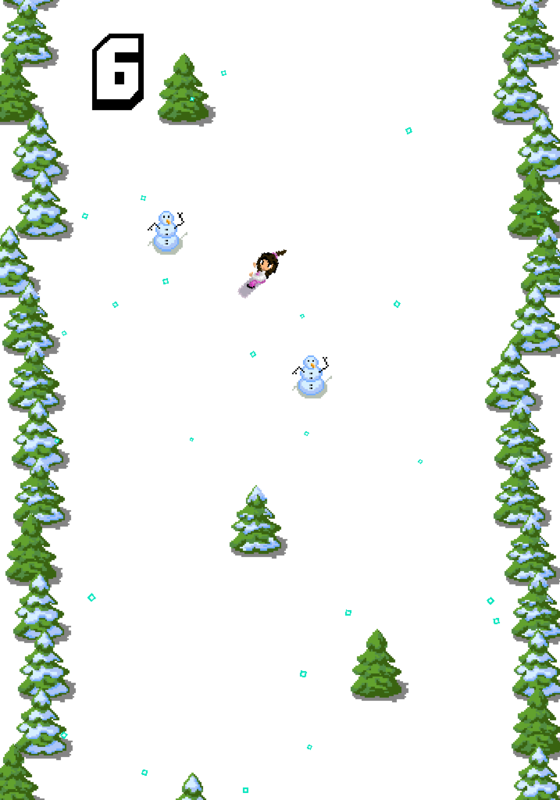 Avoid trees and rocks as you fly down the slopes at break neck speed. 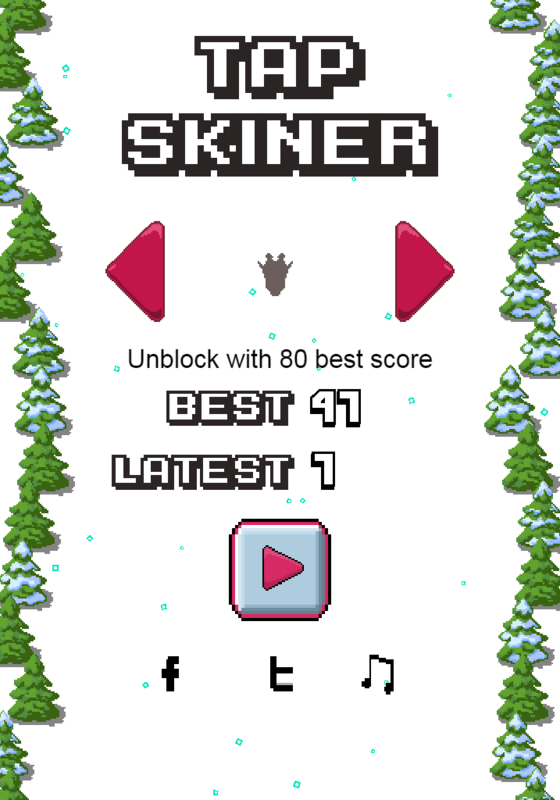 Simply tap to switch to move left/right. 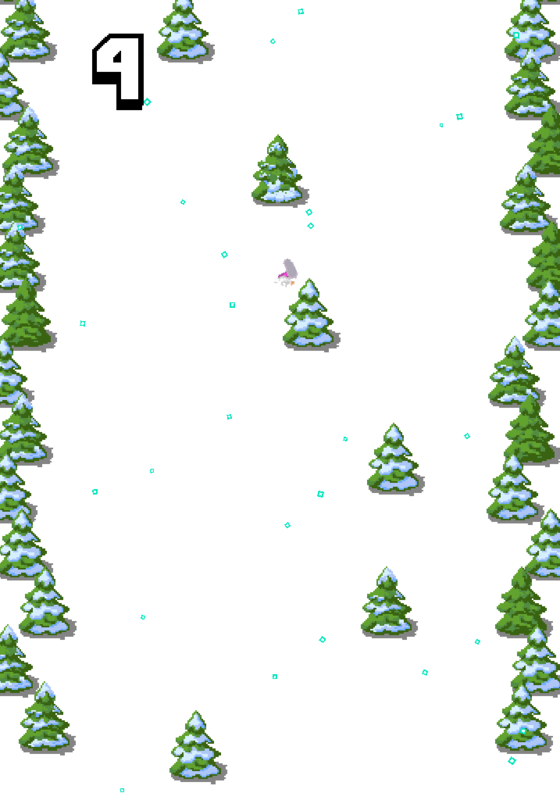 The retro 2D look, along with the nostalgic 8 bit sound track and simple controls will give you the opportunity to relive your youth, back when only one thing was important – beating your high score! Try to unblock 13 character.